The Seven Network has announced the appointment of senior journalist Michael Usher. An award-winning reporter with a career spanning more than two decades, Michael joins Seven’s News and Public Affairs division. 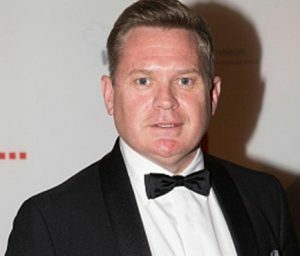 Seven Network Director of News and Public Affairs Craig McPherson said: “We couldn’t be more pleased to have Michael joining Australia’s number one news team. Widely regarded as one of the country’s foremost investigative journalists, his passion and experience will further strengthen our dedicated team. Michael will be instrumental in future news programming including presenting the Seven News Investigates series currently in production.